Yes! 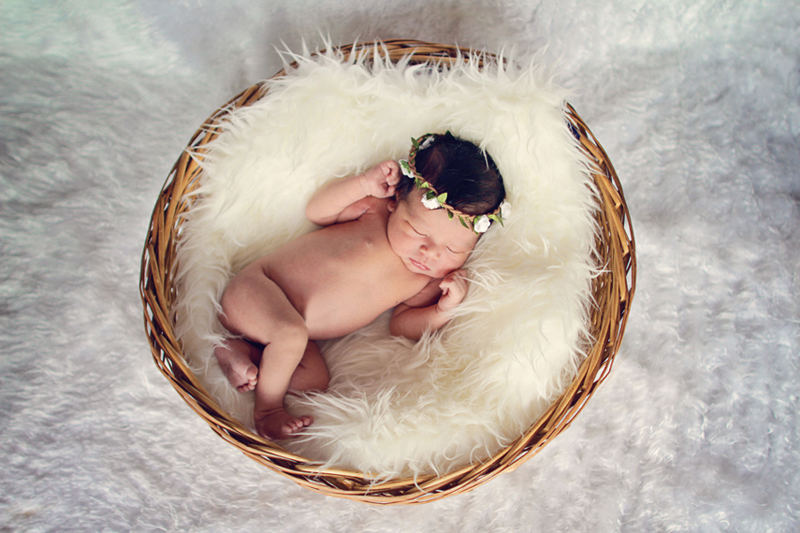 Iam in love with newborn photography. 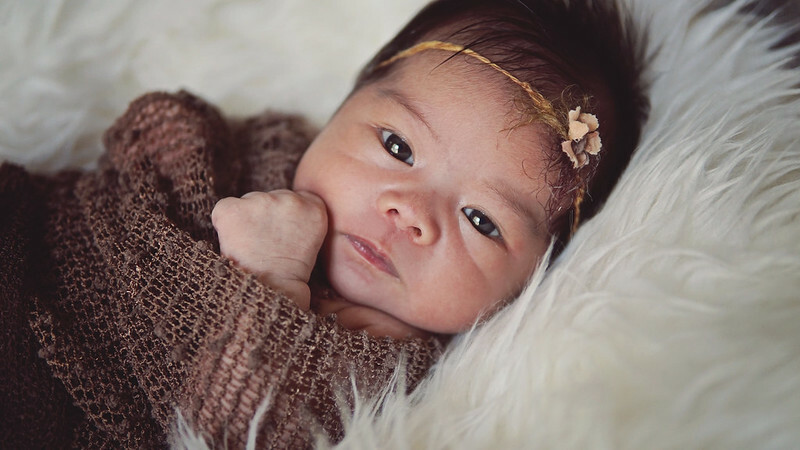 Hana 7 days newborn. Please email me if you have any enquiry at: reckrayyan@yahoo.com. (c) rayyan photography. Simple theme. Powered by Blogger.